We found a 2 night hotel in Coventry online through KGB Deals. It seemed to be a great price for a very nice location. 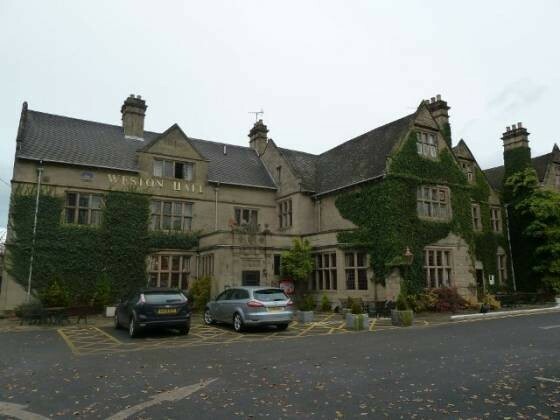 We looked around Coventry and the local area for any other options, but it seemed that Weston Hall was the best place for Sunday lunch, and both of us were so glad that we gave it a go! The 3 course for £13.50 was great value, especially as the food was such good quality. And the service was excellent. So refreshing to find a venue providing such a good Sunday lunch at a reasonable price. This must be the Best Sunday lunch in Coventry!